There are two kinds of archers in this world. There is the type that shoots arrows, and there is the type that hunts for sand stone arches in the deserts of southeastern Utah. 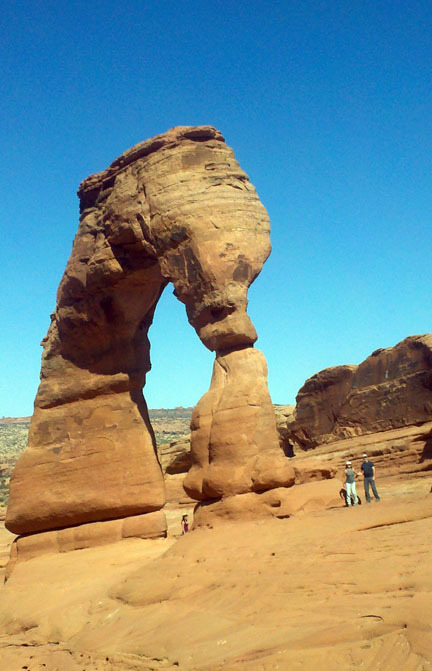 The guests in this photo are the latter, and they were overjoyed when we hiked to Delicate Arch outside of Moab, Utah. Here we’re hiking off the beaten path! The background looks like putty that’s been sculpted by an ancient god and left to bake in the sun. A person could spend a lifetime exploring the intricate shapes that characterize the desert country of southeastern Utah. 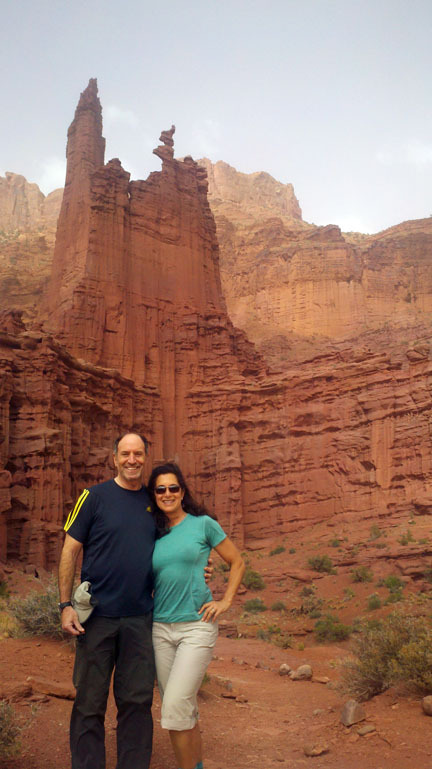 Daniel Sundqvist posted this entry while leading a private group through the redrock country surrounding Moab, Utah.